Dart Controls was presented with Grainger’s Partners in Performance Award for 2016 at Grainger’s annual supplier recognition event held recently in Chicago. Grainger, the leading broad line supplier of maintenance, repair and operating (MRO) products serving businesses and institutions, presents the award annually to a select group of suppliers for outstanding performance throughout the year. Grainger’s Partners in Performance Award recognizes suppliers who achieve excellence in several categories, including responsiveness, information integrity, on time shipping and variability, management commitment and order fulfillment. Grainger suppliers receive ratings throughout the year for their performance in each of these categories. Out of Grainger’s more than 5,000 suppliers, less than 1 percent are chosen to receive these annual awards. “To have received this award for the fourth time in the last six years is a real honor. 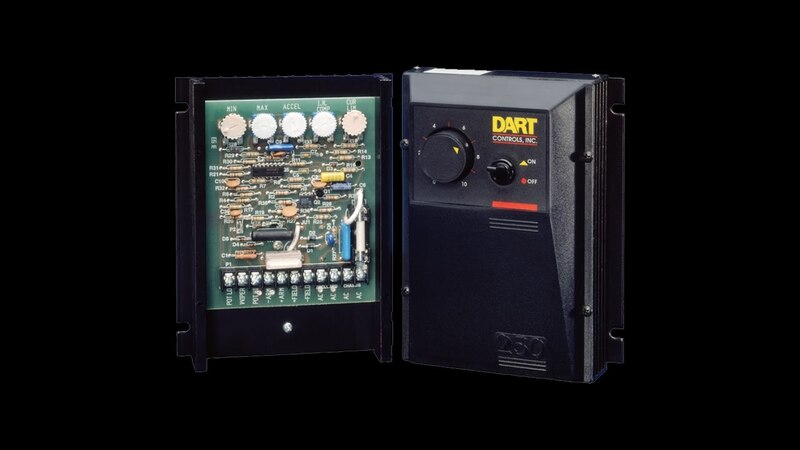 The dedication of our associates to the consistent quality of the product we supply to all our customers is the real reason we have been given this award,” explained Mike Lunsford, President of Dart Controls.